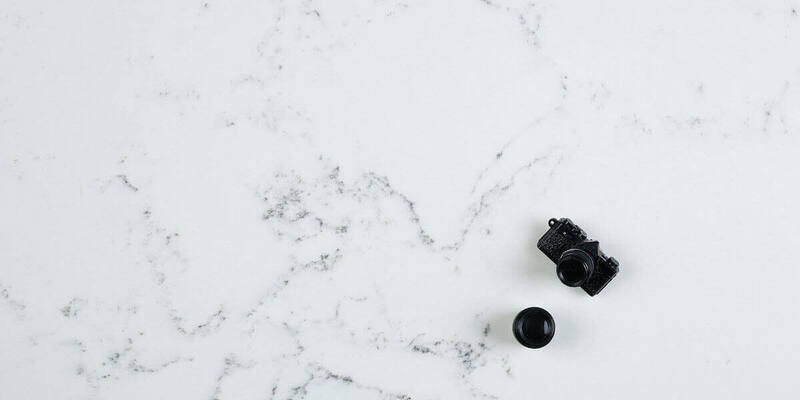 Do you notice that quartz kitchen countertops have overtaken granite as the most popular quartz countertops in recent years, offering many advantages and colors, quartz countertops had become one of the most eco-friendly materials. The process of producing quartz kitchen countertops are greener than other stone products like granite, it consumes a lot of energy producing granite countertops when they are mined, cut and transported. Quartz is and engineered stone which is composed of 93% quartz and 7% resin and pigments, much of the materials are domestic, saving the costs of mining and transportation. Producing quartz kitchen countertops is a more environmental friendly process compare to other stones, 90% water used in cutting can be recycled, and some companies struggled to minimize the use of resources for handling, processing, shipping and production. – Quartz comes in a wide variety of colors and patterns, including solids. You can get the look of granite and other natural stones if you want, but neutrals and high-intensity tones are in the palette as well. 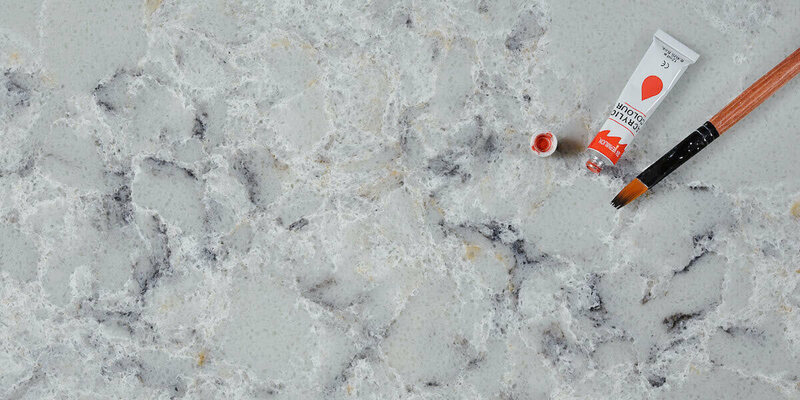 Unlike granite, which has variations from slab to slab, quartz has a consistent color and pattern. – The product is naturally strong, which makes for durable countertops that are more resistant to chips, burns, or cracks. While you should treat all stone with care, quartz will hold up for years. – Since quartz countertops are non-porous, they need no sealing like granite ones do. This makes them impervious to bacteria and mold, a big advantage for allergy sufferers. The product is also more stain resistant. – Quartz countertops do not off-gas, or release volatile organic chemicals (VOCs) into the air, as some other man-made materials do, like laminate. So you need not worry about the performance of the quartz countertops, it has become the most popular choice for the kitchen. GS Quartz Stone Ltd produces more 100 colors of quartz, we offer custom services for our customers, welcome to contact us for a quote if some of them you will be interested, our email address is info@gsquartzstone.com. This entry was posted in Business and tagged quartz countertops, quartz kitchen countertops.